Thank you for checking out our support page! 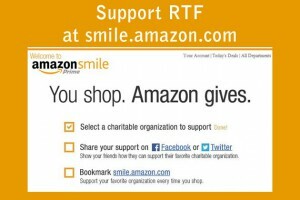 Of course, donations are always wonderful, but there are so many other ways you can help out and support RTF! As an all-volunteer organization, we have NO PAID STAFF. All of our administration is done in-house, by dedicated volunteers who work full-time to support RTF. 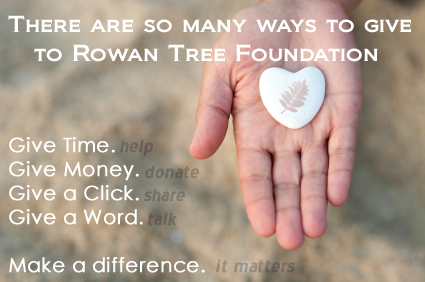 Please consider making a financial contribution to help us stay on task. As little as $10 a month makes a difference to us. Thank you! Become a fan of our Facebook page and share our content using the social media buttons on each of our posts. Awareness is key to what we do. Whenever a new person is made aware, it increases the likelihood that parents will find support when their child dies. Subscribe to our newsletter as we continue to share a call for volunteers for our annual events and programs. 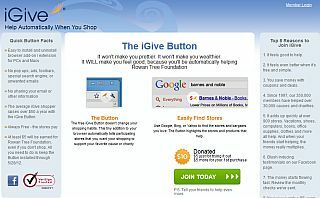 Go to smile.amazon.com and choose Rowan Tree Foundation as your charity, and they do the rest!